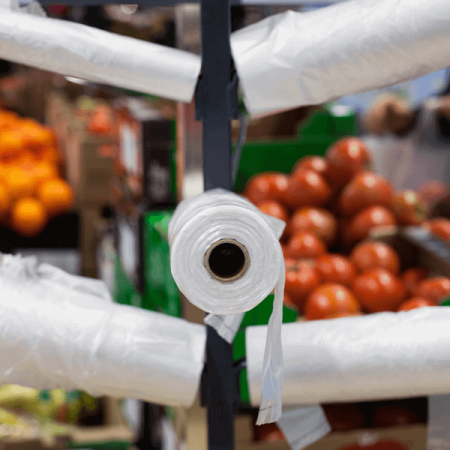 Produce rolls are also known as grocery bags on core or bags on rolls. 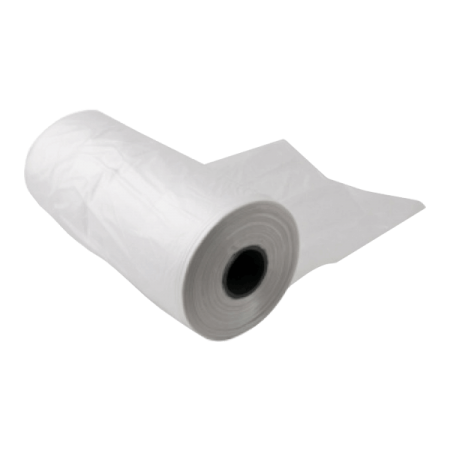 These Bag on Rolls or Produce Rolls look clear and are given perforation for easy tearing when required. These rolls are offered in HDPE, LLDPE and LDPE depending on customer’s needs. 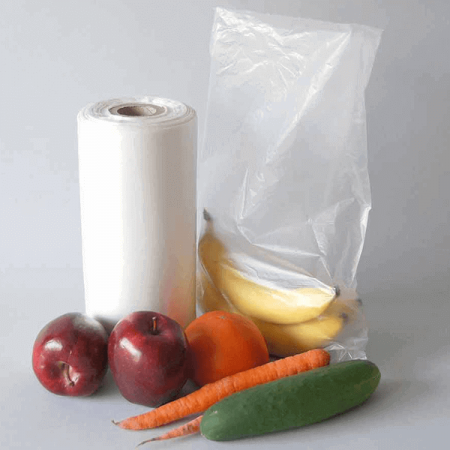 These produce rolls are mainly used at homes to preserve freshness of fruits or vegetables for longer time. Also, sometimes these bags are used to preserve the foods like sandwich, burgers, or any other food to keep it from being spoiled. We manufacturer produce rolls using latest and modern technique machinery installed with excellence in sealing and perforation tools and precise guiders which ensures wonderful final products. The material used is 100% Virgin and has NO Calcium or filler, thus is food contact approved. We guarantee to manufacture genuine and best quality product which has approved all standards. Interested in our Produce Rolls? Give us a Call! Fast completion Time & timely delivery.